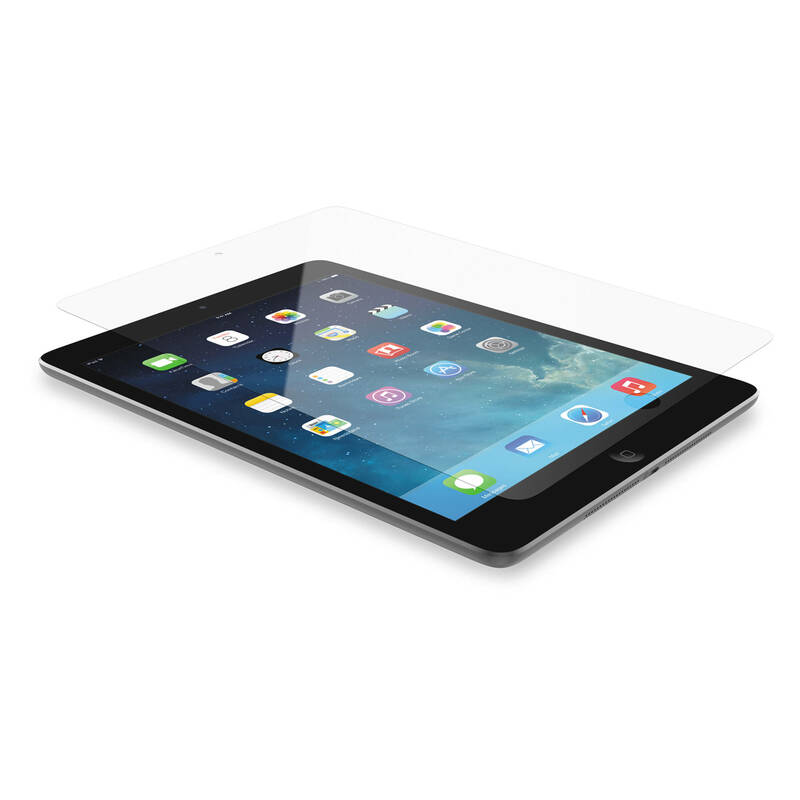 The glossy ShieldView Screen Protector from Speck provides your iPad Air with a slim but strong buffer for the touchscreen so that it does not become scratched, smudged and otherwise blemished. ShieldView is non-adhesive and therefore easy to apply and remove without leaving residue. The package includes two screen protectors. Box Dimensions (LxWxH) 10.5 x 8.0 x 0.2"